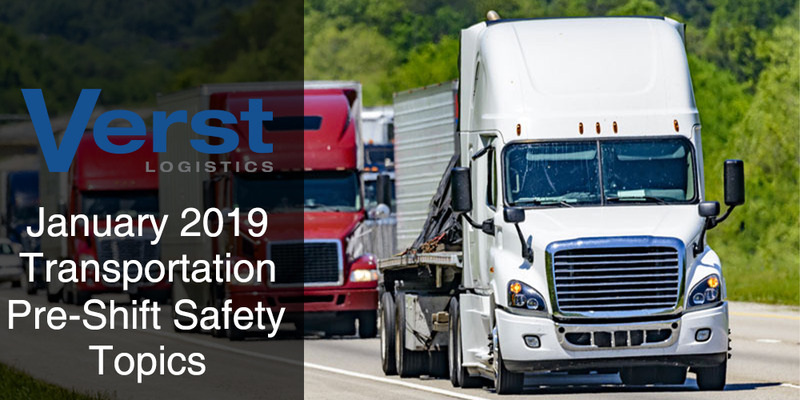 With more than 100,000 injuries and over 4,000 fatalities per year, the importance of training commercial drivers on safe practices is huge. With the proper training, lives can be saved and serious injuries can be prevented. 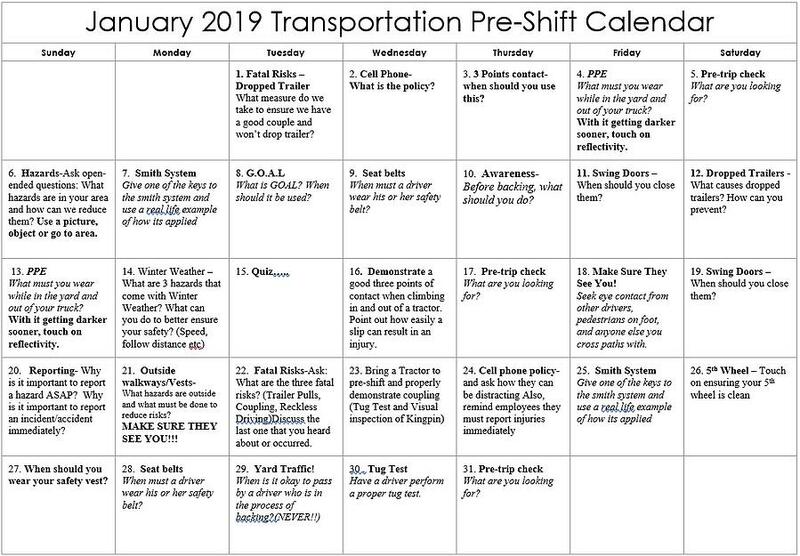 This monthly transportation safety calendar will help you implement training sessions with your drivers to ensure their safety and anyone who comes into contact with them.